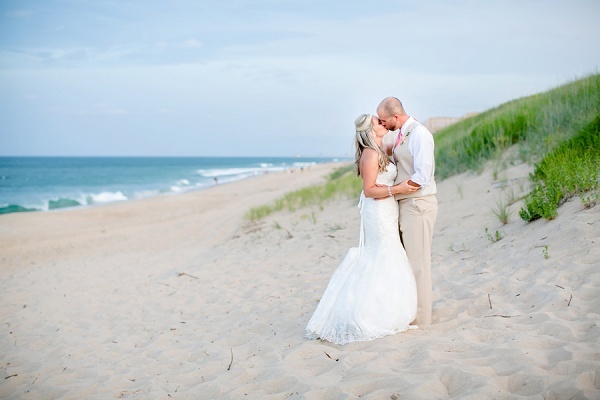 The stretch of ocean views is a highlight of the Outer Banks, an attraction that brings visitors from near and far, especially those from Hampton Roads and the rest of Virginia. 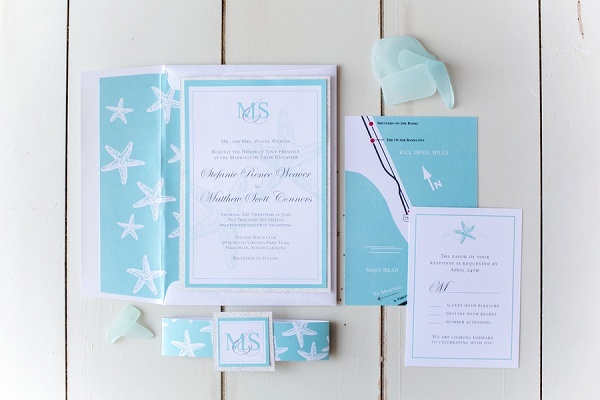 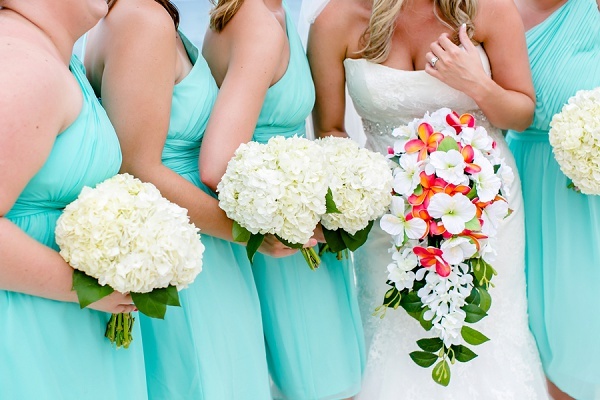 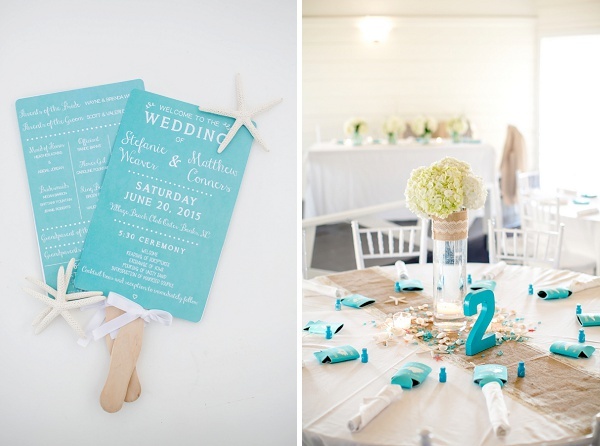 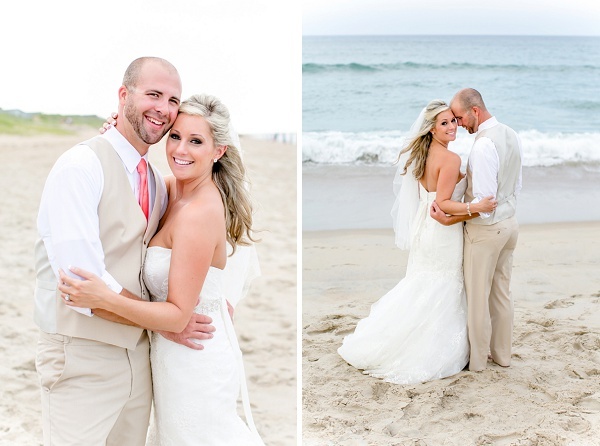 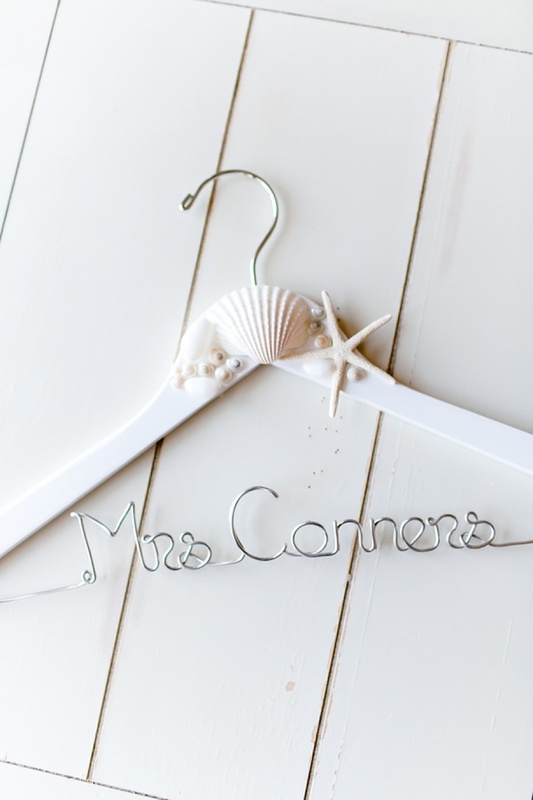 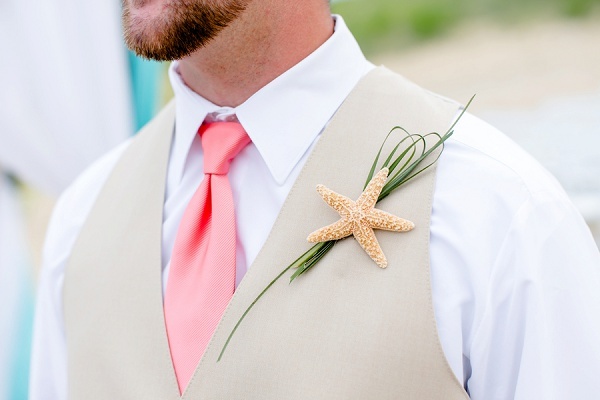 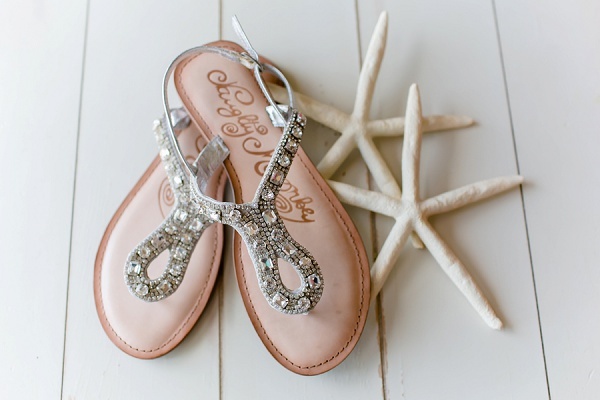 Stefanie and Matt chose to complement the beautiful North Carolina water with aqua blue details and sandy starfish and seashells throughout – from stationery to the boutonnieres! 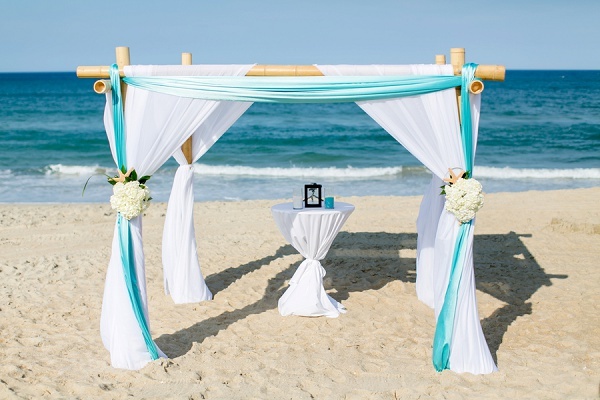 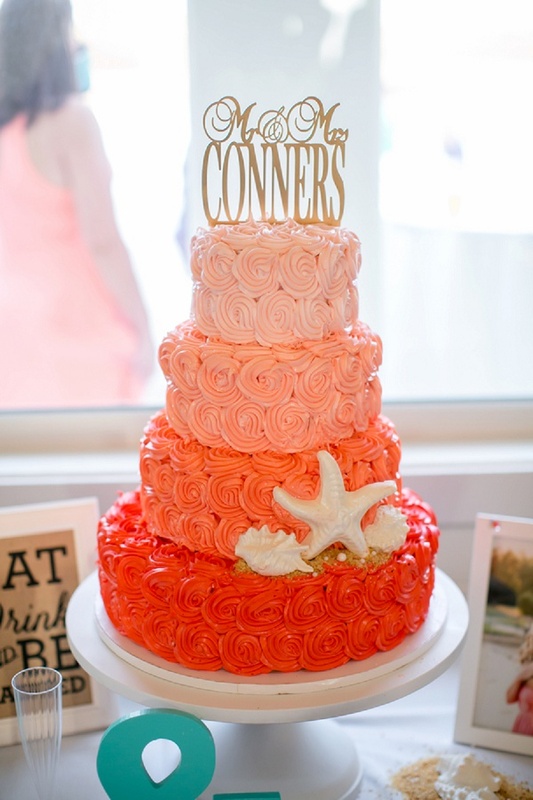 A beach clubhouse made a beautiful setting for these two lovebirds' reception with hints of coral brightening an already beautiful setup. 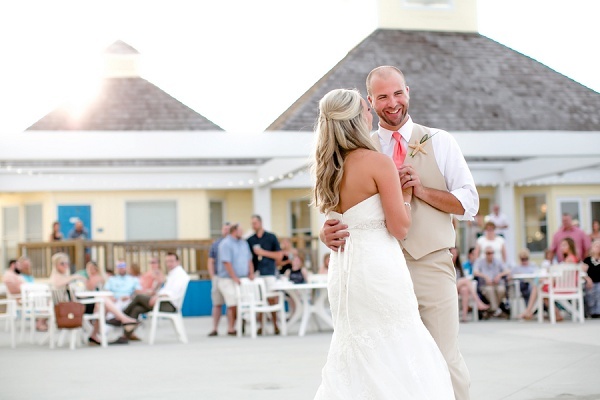 Carley Rehberg Photography highlighted each and every detail while capturing the intimate moments between Stefanie and Matt. 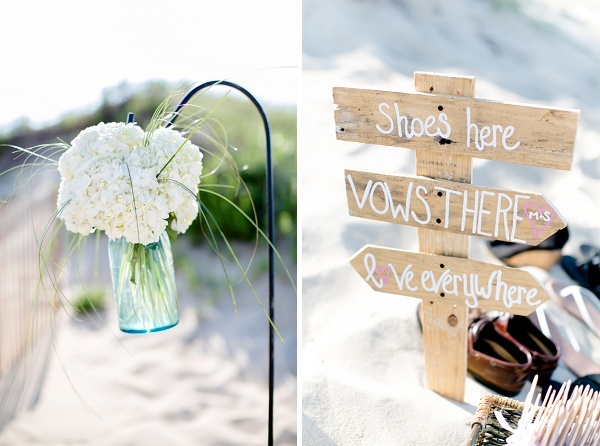 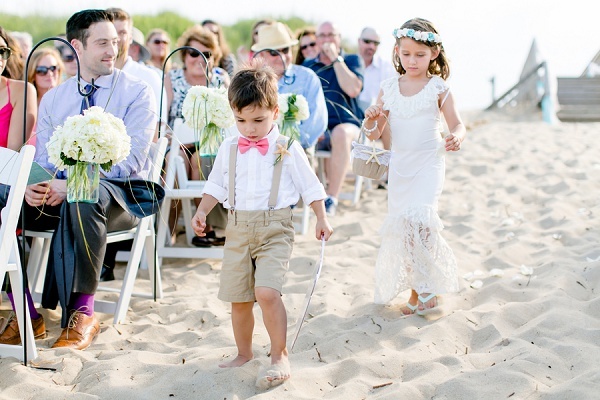 Seeing their special day makes us ever more eager for the summer months to come!